Easy to use and ever-so-stylish, A-ROO Company Pot Covers are a no-fuss, no-muss way to add a little personality to potted plants. Our pot covers function very well at store level and can also be used as a beautiful decorative accent once the plant is at home. We have an excellent selection in standard styles, finishes, tones and looks that will help boost sales of your plants. We use a variety of methods and materials from Pre-formed plastic film covers, to thermal formed and injection molded covers to supply you a full range of pot covers for your potted plants! 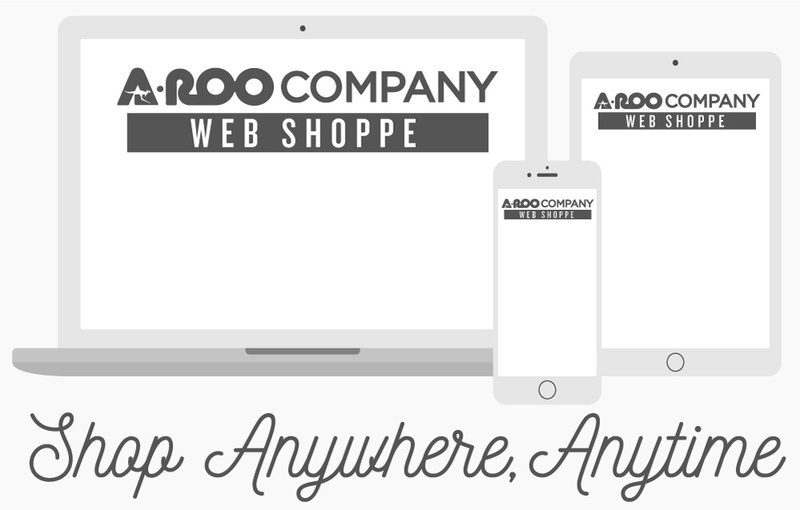 A-ROO Company can offer you any number of stock pot covers or you can work with the A-ROO Creative Department to create a custom look that is right for you.